118 East 60th Street Apt 25ah, New York, NY 10022 | Sotheby's International Realty, Inc. Priced to sell! This is a fabulous opportunity to create your own three bedroom, three bath home with open city views and lots of closet space! The estate is presently two apartments, a two bedroom residence opened into a studio apartment needing lots of TLC. 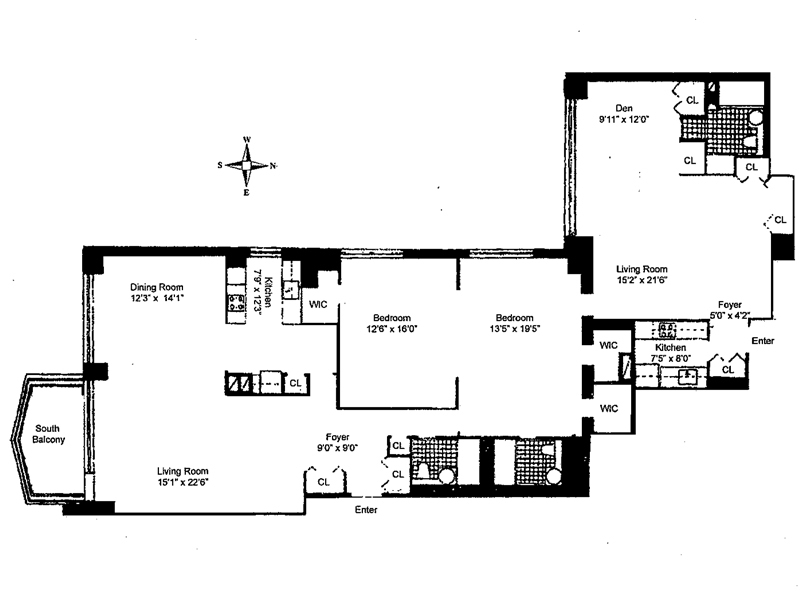 The building features a 24-hour doorman, concierge, roof deck, laundry, bike room and storage. It allows 75% financing and pied-a-terres. Sorry, no pets! 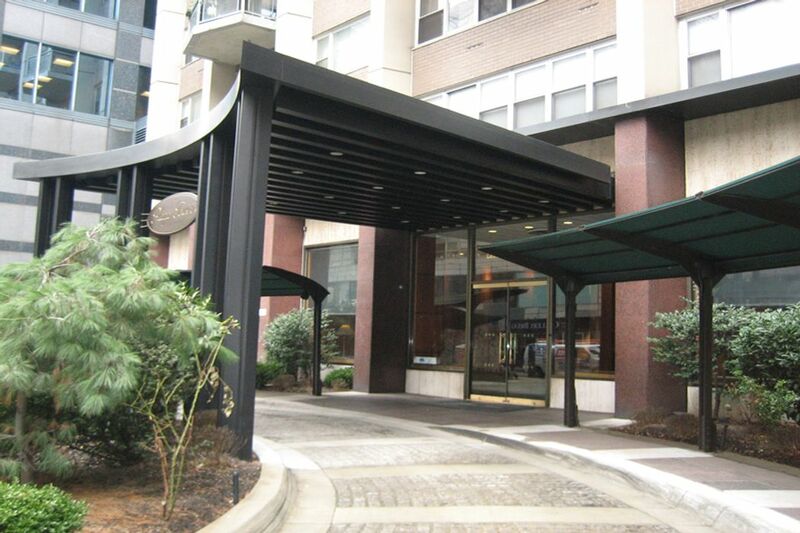 The location is convenient for transportation, NYC's finest shopping and restaurants.